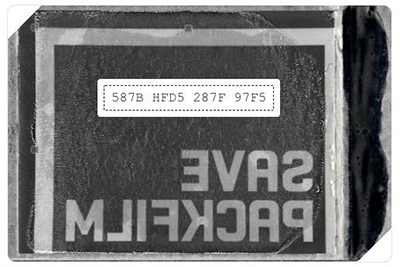 Please join and support us to SAVE PACKFILM together. "It's not that we need new ideas, but we need to stop having old ideas." After endless hours wasted with conceptional detours and origami battles, this approach directed us to the perfect solution of how to re-start packfilm production without the pre-investment of millions. Looking super easy at first sight, it soon turns out that the classic way of how to fold 10 images into a tiny, completely light-proof cartridge with 2 different levels and many sophisticated, almost invisible tiny features, is almost as complicated as winning the soccer world championship with the Austrian Nationalmannschaft. After zillions of hours discussing this topic with my network of experts including many team members of the original packfilm production team, it was the SUPERHERO with the smallest rucksack full of old ideas, UWE MIMOUN, who pointed us towards a simply brilliant, super easy and even environmentally friendly new concept. In my opinion, this concept is even better suited than the old one to fascinate new generation customers, perfectly aligned with the new positioning of NEW PACKFILM 2018, as a niche market product in a more and more digital world. To start such a product it absolutely does not make any sense to invent the wheel from scratch. Only if you find a way to combine all existing SUPERHEROES and convince them to work together as one team, you have a chance to change the universe. 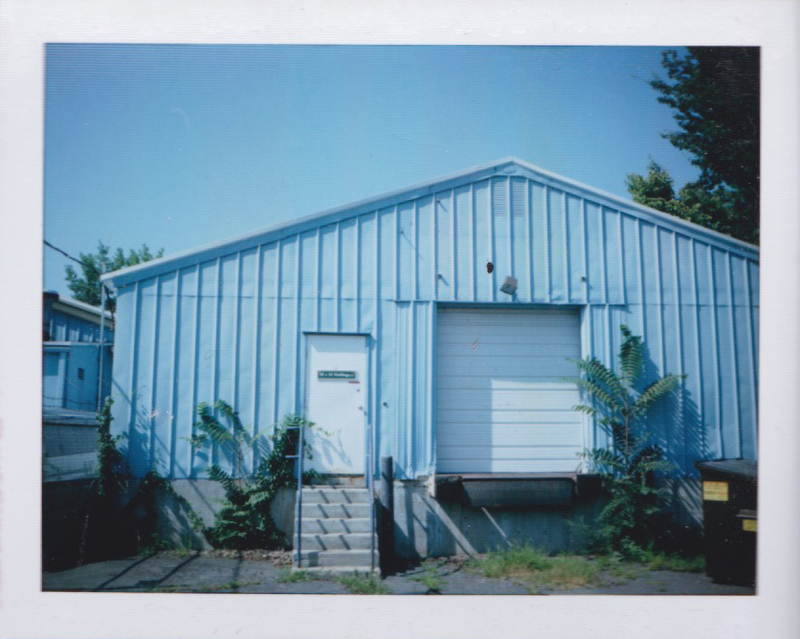 Key for us to start the production of the NEW PACKFILM is the SUPERHERO team based in this blue headquarter in ASHLAND. 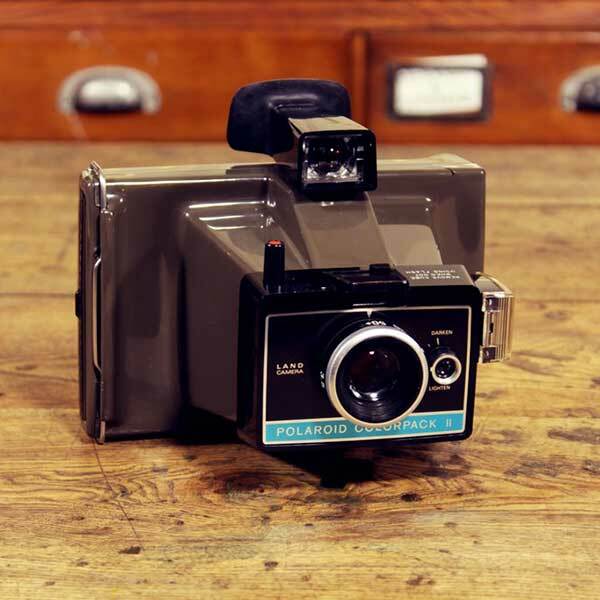 The 20x24 Boyz, who support this project not only with their superpowers, but also with a serious amount of maybe the best instant packfilm material ever produced: the legendary Polaroid P7. 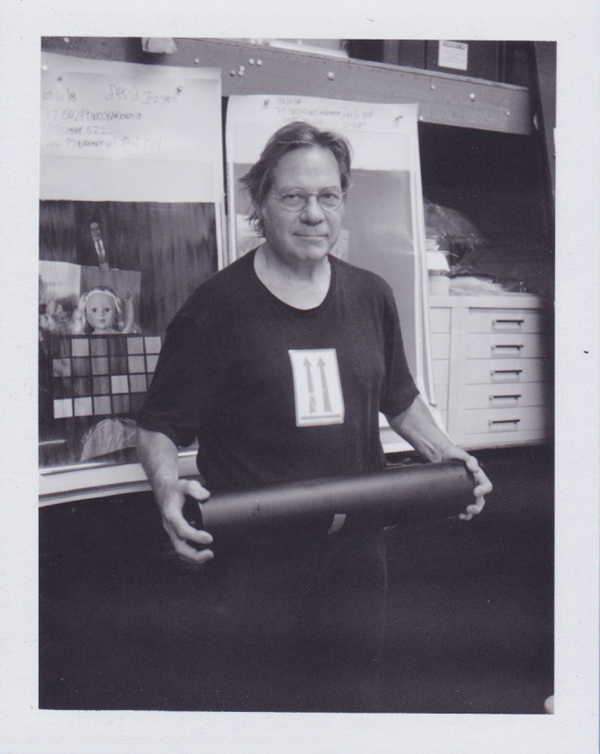 John "Revolutionary" Reuter saved many master rolls of this material back in 2008 and together with Grandmaster Ted we could prove that this material combined with freshly synthesized paste, squeezed in carefully handcrafted pods are the perfect first edition material for our next generation pack film. That said, there are a surprising amount of high potential NEW SUPERHEROES, starting up new production units for magic film materials all over the planet so we are in the process to not only produce one kind of new packfilm, but do have many more "tastes" in the works. 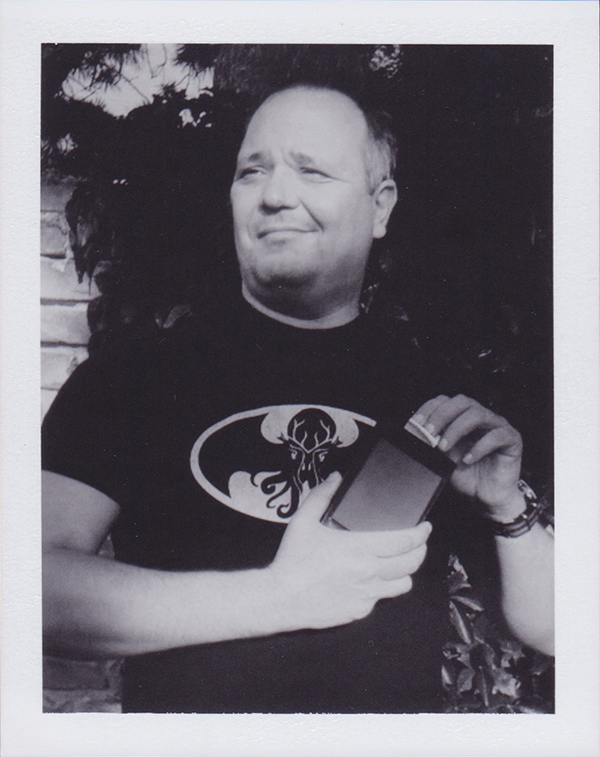 Please have a look at our impressive LEGENDARY League of PACKFILM SUPERHEROES (LLPS) down below. 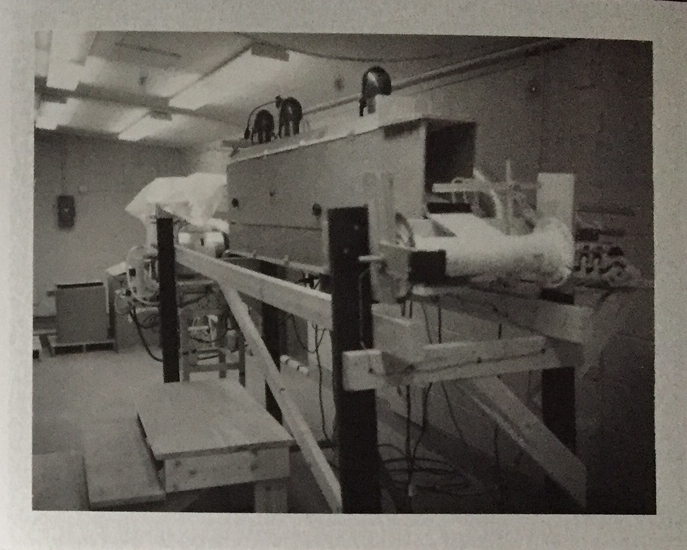 After the disaster with Fuji it was a magic moment when I first saw this magic machine made out of basically plywood and things you can find in the room. Even for myself, who started The Impossible Project and made it possible, this was another dimension of what can be done if you just do believe and take action and start crafting solutions with your own hands. 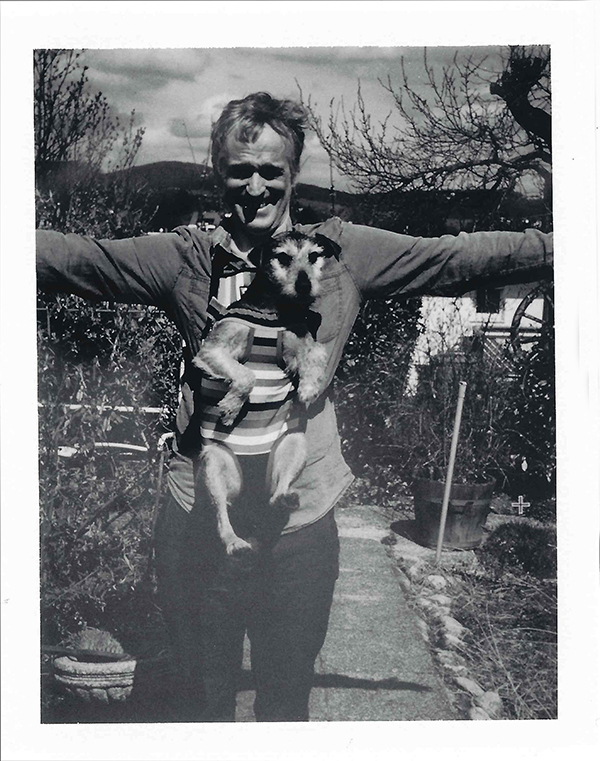 This is exactly what we will do for re-starting the packfilm production. 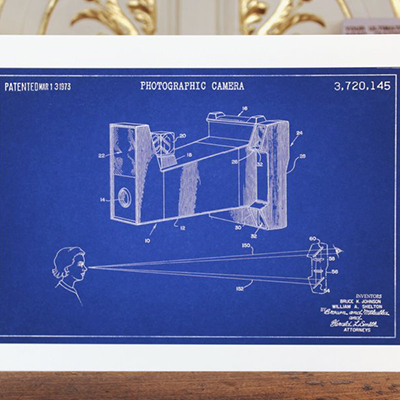 Opening the very first INSTANT FILM MANUFACTORY of the world. Proudly producing the new generation packfilm WITHOUT crazy machines bigger than a room and without the demon of an old giant manufactory built for a demand that will never ever exist again. This is our chance to finally get things right and start production from scratch, organically growing it as big as it will get, just financed and supported by you, our costumers and a close network of true friends and believers. Find here the complete ever expanding gallery of our LEGENDARY LEAGUE of PACKFILM SUPERHEROES (LLPS) we are recruiting from all over the world. Be prepared to be overwhelmed with astonishing superpowers and yet unknown superpower technology. Several heroic degrees. Next generation all analog energies. Night vision (very hard to find among contemporary superheroes!!!). 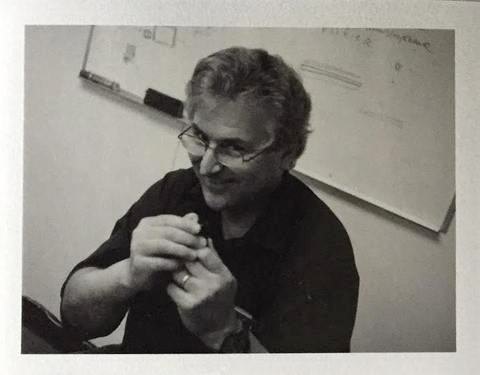 Joined the 20x24 studio team when the legendary Jen Trausch was gone (kidnapped by a still unknown super villain). Supercharging the superpowers of his 2 superhero sidekicks with his next generation spirit and outstanding physical strength. Triple black belt in all analog instant film techniques ever invented. 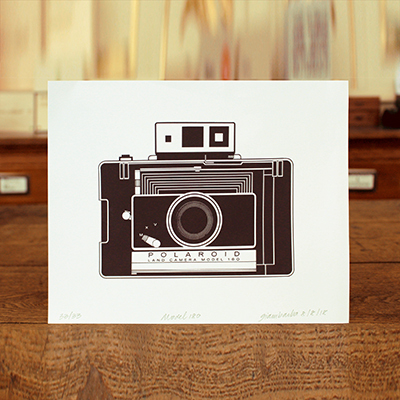 Unbendable analog vision and the biggest analog heart and soul of the universe. GTI Superhero Car (bought used). Giant arsenal of powerful instant film equipment and giant monster cameras. 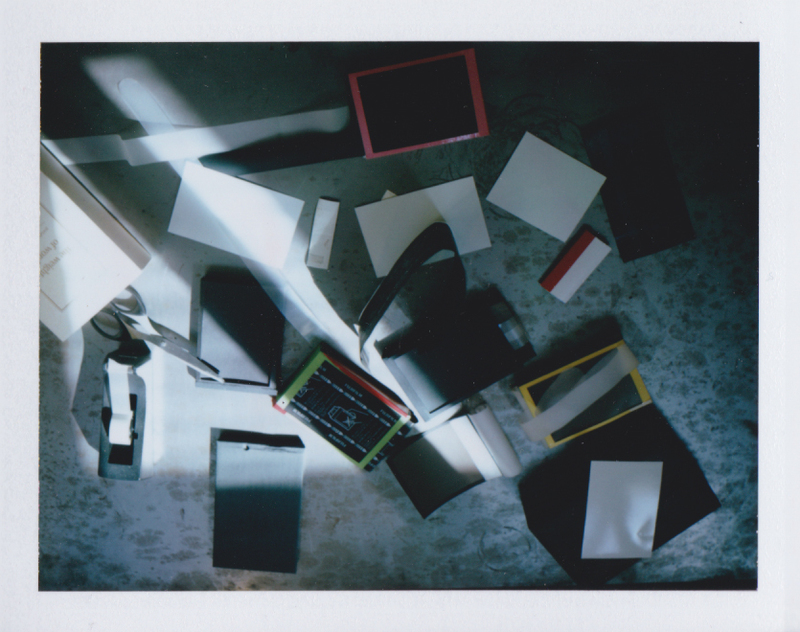 Rescued warehouses full of essential instant film production equipment across all formats (8x10, 20x24, you name it). Started the 20x24 studio Superhero team with the support of a mystery investor. Developed countless top secret creative techniques. Guardian of the last stock of highest quality peel apart film components, production equipment and expertise. Ready to once again change the world of photography. Invincible instant film production power, outstanding film chemistry experience. Can solve even the most complex problem with just the tools he finds in the room. Can create the best developer paste on earth even when blindfolded with his hands tied to his back! Replaced a whole factory with a hundred workers usually needed for film production with just his superpowers. 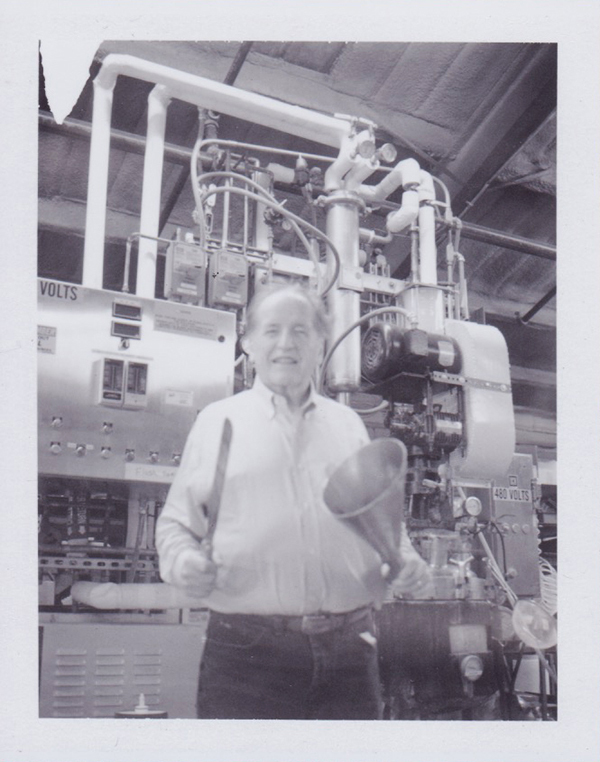 Chemical chief scientist inventor genius. Reagent Pod super master. High end super manager experience. Extra terrestrially professional. Believed in the crazy fantasies of Doc before he himself really believed in them. 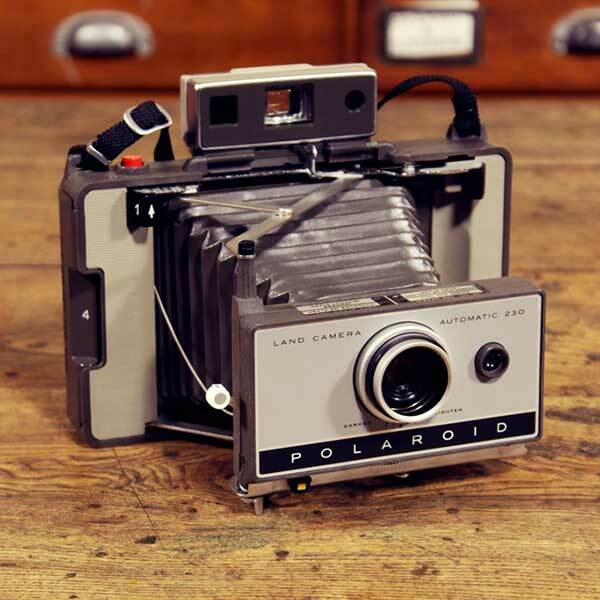 Saving millions of outdated Polaroid films from scrap by re-directing them to Unsaleable.com. Professional Project Management, Business Planning. Seriously serious. Out of the box visionary and inventor. Photographic secrets super expert. Cracked the impossible origami packfilm code and built scientific machines out of trash and Zahnstocher. Specialized in zooming us out of even the darkest dead end streets. Succeeding Bob in our adventure going forward. Incredible ingeniousness and expertise across all fields. 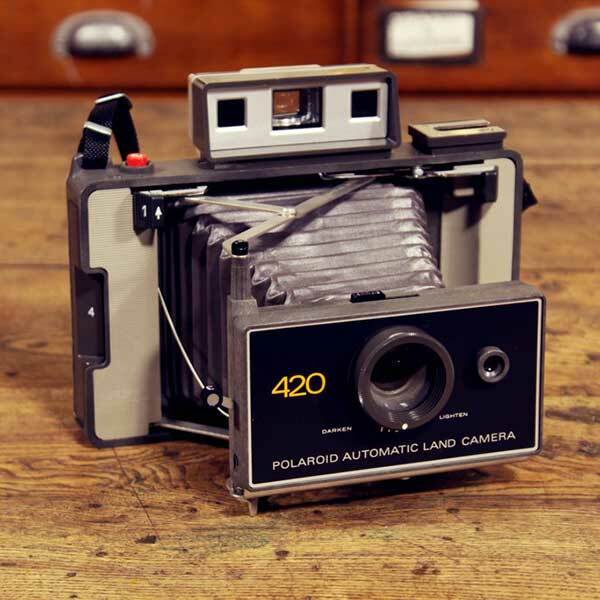 Invention of several groundbreaking technologies and products, including New55 4x5 inch instant film. Important inspirator in the past. Retired from this adventure end of 2017. 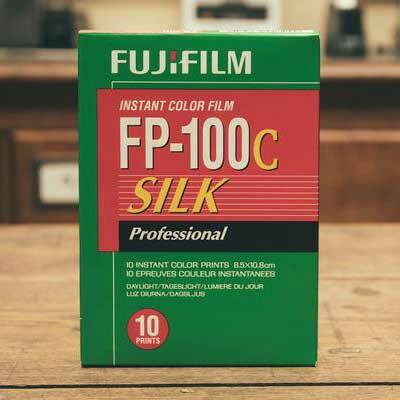 Almost unlimited packfilm stock resources. Believing in THE IMPOSSIBLE PROJECT before anybody else did. Providing his packfilm resources in order to fund this project and guarantee a supply of film until the new packfilm will be available. Magic outaterrestrial VEGAN CODING POWER. Invention of the PENSION ELF. Leading the virtual mission control. Building and maintaining an ever expanding global SAVE PACKFILM communication and distribution network. Forget everything you know about or expect from traditional peel-apart instant packfilm, be amazed by the comeback of the legendary P7 material, delight yourself with a pristine selection of instant film lover rewards, call us crazy, call us expensive, fall in love with us, hate us, allow us to take your all analog breath away and cry along with us joining a very personal psychotherapy lesson of Doc's boring self. 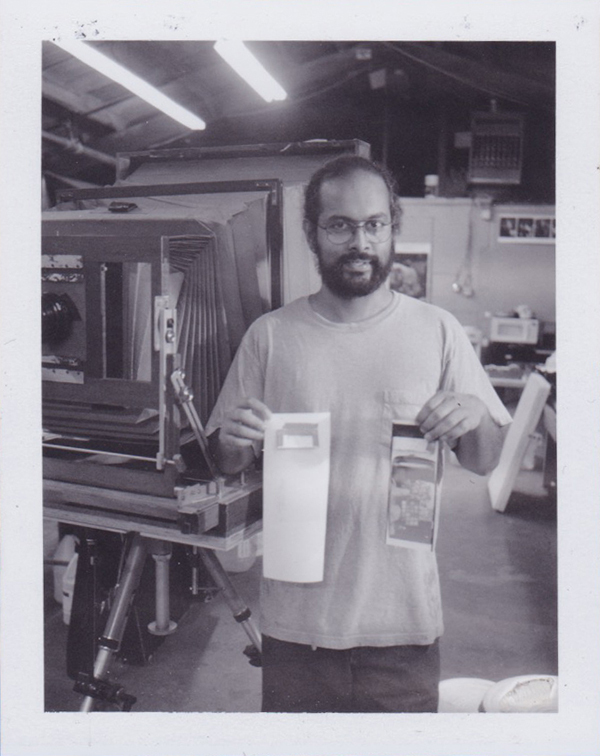 The future of packfilm has only just begun. 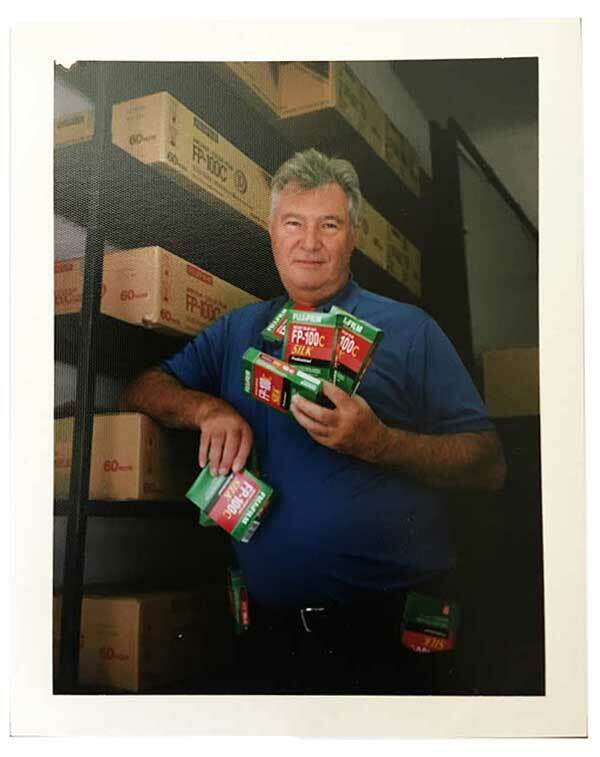 Introducing SIR UWE SCHNEIDER and his IMPRESSIVE ULTIMATE PACKFILM STOCK ARCHIVE, EXCLUSIVELY celebrated and distributed at our SAVE PACKFILM supporter shop. 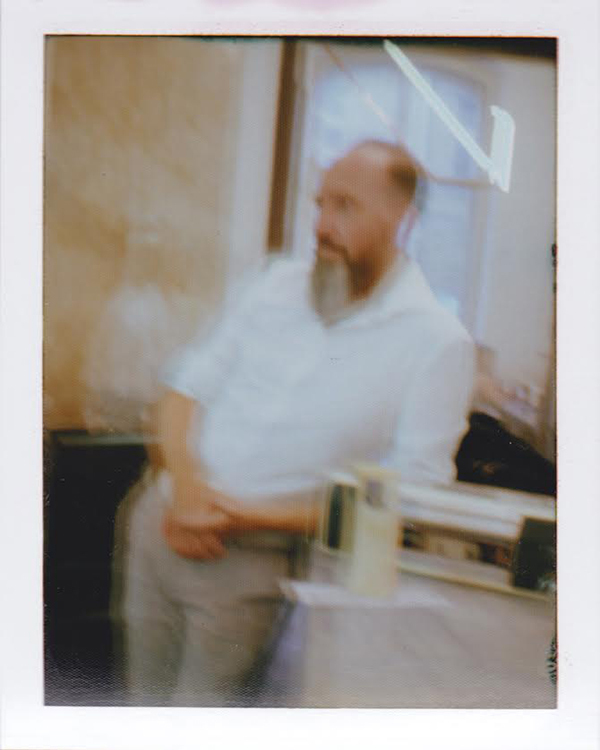 All our thanks go to Uwe for his incredible support of our adventure, and for being the most trustworthy and powerful, passionate visionary film dealer the world has ever seen. 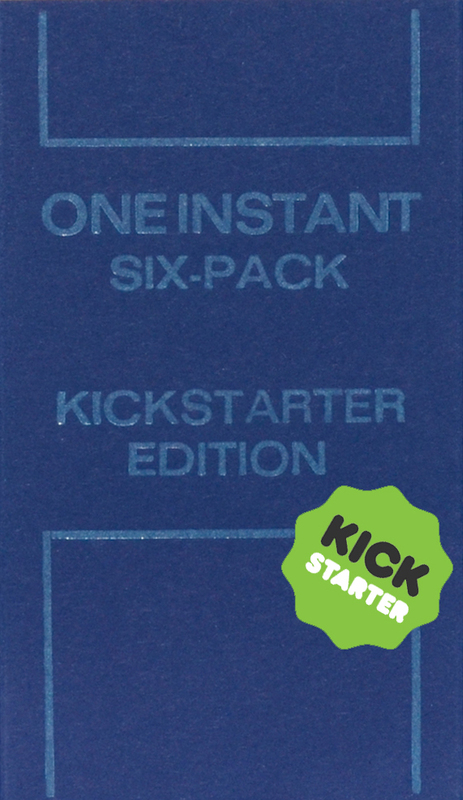 BUY THE FILM WITH THE CONFIDENCE that 10 EUR of each pack go to the development of our new packfilm prototypes. 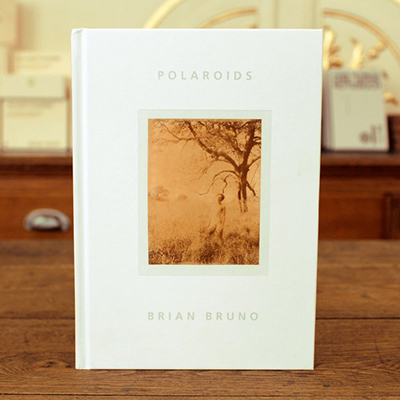 ALL OTHER ITEM'S PROCEEDS GO 100% to the final steps of film development. 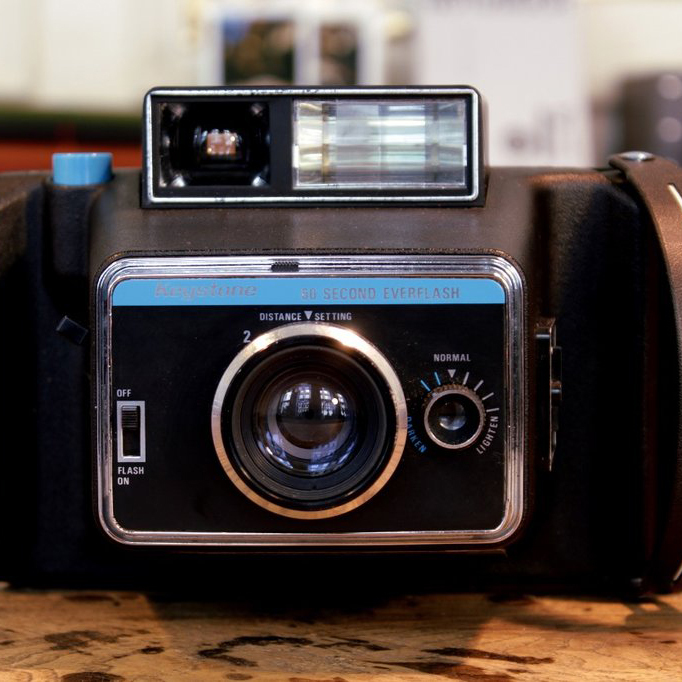 One of the main drives behind our mission has been the horror vision that all these legendary classic packfilm cameras out there will become obsolete. 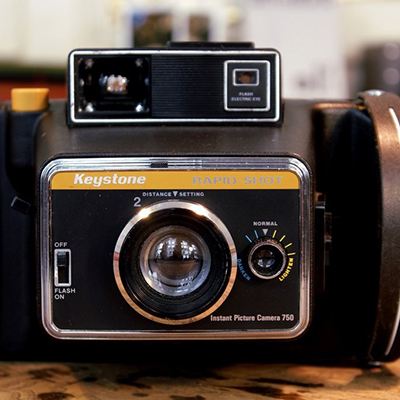 Provided by super experienced partners like Kori and Adam from Retrospekt we're proud to present you a selection of the best packfilm cameras for a glorious future of packfilm. 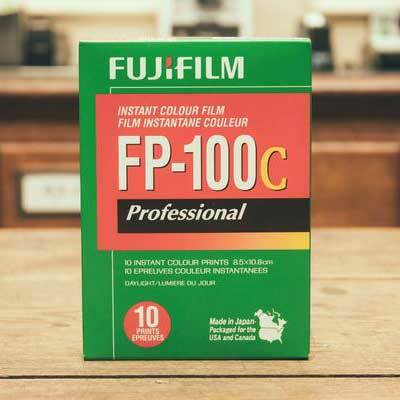 With the purchase of this voucher you support our mission to Save Packfilm.